The winners of the 2018 Hull Daily Mail Business Awards have been revealed. The city’s top business figures rubbed shoulders with a host of dignitaries and rising stars during a glittering awards night held at the DoubleTree by Hilton on Thursday, November 15. A total of 15 awards were presented on the night, along with the prestigious Lifetime Contribution Award. 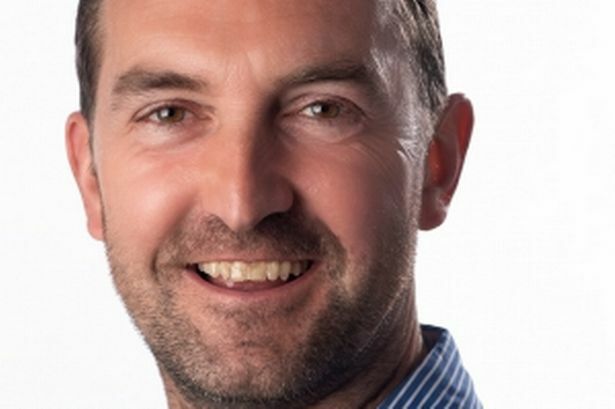 Neil Hodgkinson, editor at the Hull Daily Mail, praised businesses across the region for their “drive and resilience,” amid uncertain times in the political world. He highlighted several major business developments from the past year, including the £210m sale of Aunt Bessie’s to Birds Eye owner Nomad Foods, the opening of Hessle’s ergo centre, and Res Q creating 200 new jobs after securing a £50m contract with Vodafone. Mr Hodgkinson also took the chance to speak out on the proposed Yorkshire Energy Park– a campaign backed by Hull Live. He said: I decided we should back the consortium – including our very own Sewell group - and campaign strongly for the go-ahead of the Yorkshire Energy Park. “A potential 2-4,000 jobs, a better future for our children, an improved local road structure, increased local trade and some excellent new sporting facilities is a worthy ambition. "Global companies such as EON, Dell, Legal & General, Vodafone and BYD from China, Asanti DataCentres Ltd, and the Warwick Manufacturing group, part of the Russell Group Warwick University, are among those signed up as supporting. Here are all the winners from the 2018 awards. The company has created 200 new jobs in Hull in the last two years, and has seen its revenue grow from £147m in 2016 to £166m last year. 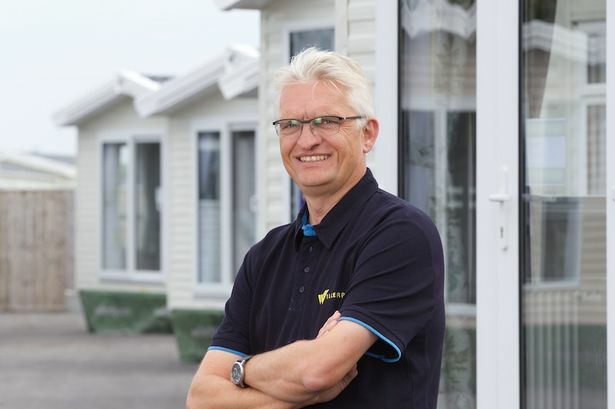 Willerby recognises the importance of retaining talent within the business. 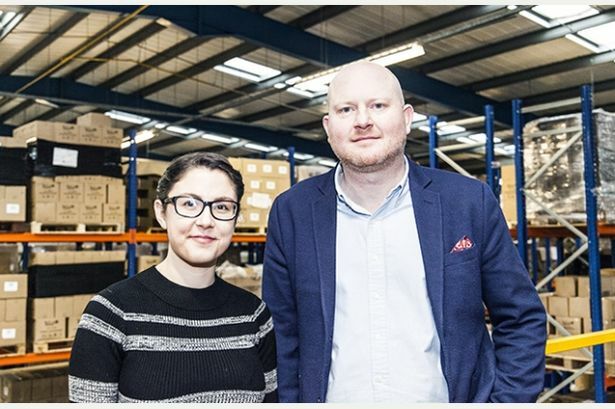 Over 90 per cent of the production senior management team have grown with the company, and 20 per cent of the workforce are currently in formal training. Apprenticeships are a core part of Willerby’s business model. With 22 in the current intake, previous years have seen a 100 per cent transition rate into full-time employment. The firm began exporting in 2005 and now exports to almost 20 countries, including China, Russia, Taiwan and South Korea. Bio-D last year recorded a 30 per cent increase across all international markets. It has become a major player in China, and the Hull company’s products can be found in some of the country’s biggest department stores. Pictured is Michael Smith, MD at Cobus. Cobus Communications Group has long-standing track record of donating time and money to the region’s charities, community initiatives and good causes. Through its Cobus Foundation – launched in 2010 by managing director Michael Smith – the company has raised more than £110,000 for charities, and given more than 3,000 hours of time to supporting these organisations. Cobus’ current chosen charity is Hull 4 Heroes, which helps veterans transition back into civilian life. 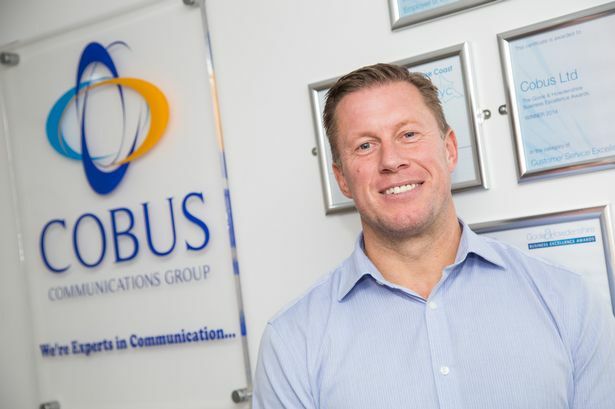 Cobus is supporting the charity as it opens a new centre in Hull – donating cabling infrastructure, data points, a telephone system, CCTV and engineers’ time to make the dream a reality. 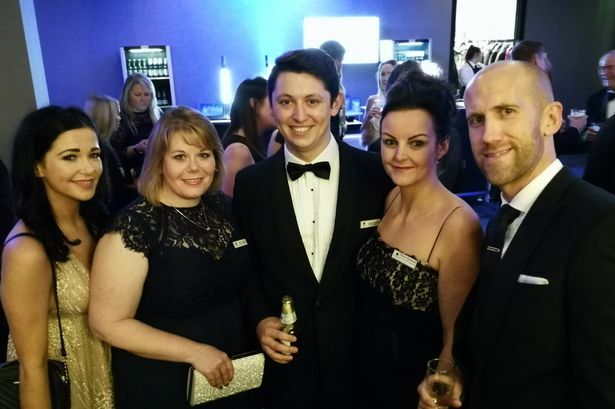 Named as one of the Top 100 Fastest Growing Tech Companies in the Northen Tech Awards, Connexin has put itself at the centre of Hull’s smart city revolution. The company has already unveiled a ground-breaking pilot project with Hull City Council to provide smart bins across the city. 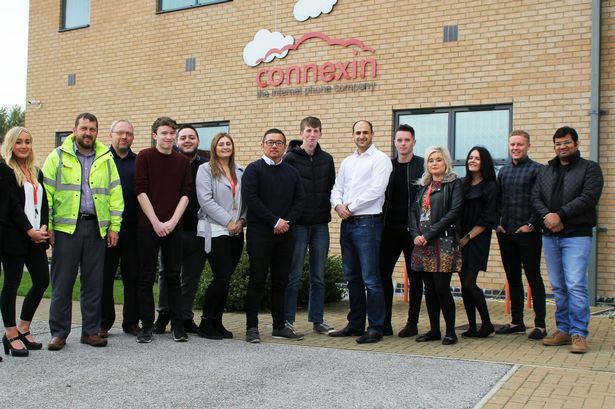 Connexin has also this summer delivered the UK’s largest commercial carrier-grade LoRaWAN network, right here in Hull. Pure Renewables has embraced environmental policies across the business, and in 2016 secured ISO 14001 accreditation for its green focus. 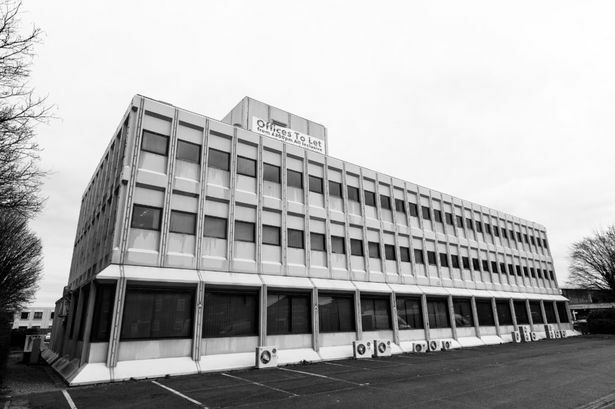 Founded by Alan Lewis and Richard Hayes, the company was borne out of a frustration at the poor customer care being delivered to customers by dealerships, for a hefty price tag. Eight years on, the business has in excess of 2,500 customers – 90 per cent of which return year-on-year for MOTs, servicing and motor maintenance. 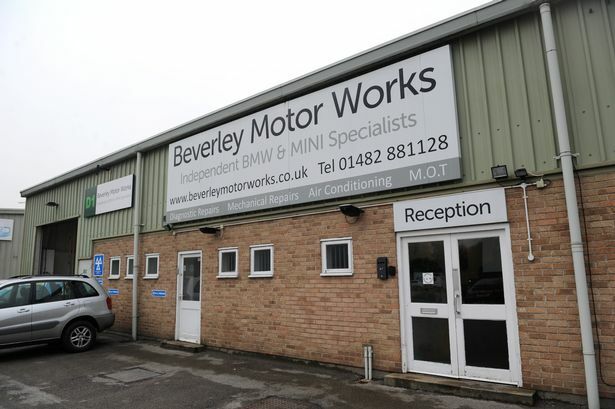 Out of 1,300 reviews, Beverley Motor Works has a near-perfect customer satisfaction score of 99.1 per cent across the board. 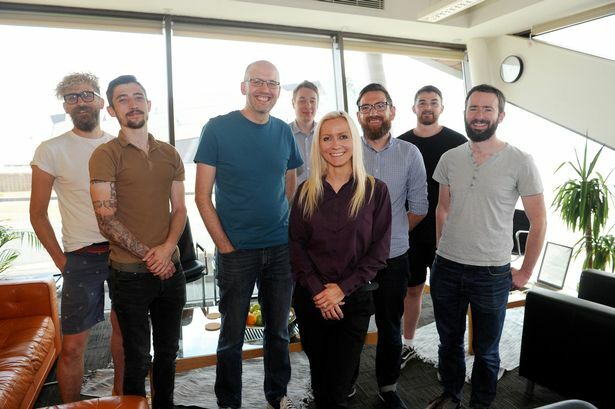 Based in Hull’s C4DI building, Sauce is a fast-growing software development agency that has swiftly established itself as a go-to resource for multi-national organisations and innovative tech companies. Sauce has grown from its three founding members to a staff base of 17. The tech business hit the headlines again this summer when it announced it had teamed up with Ideal Boilers to create an app which can locate faults in a boiler. APD Communications’ growth in the last two years is little short of remarkable. The control room tech specialist is forecasting revenues of more than £9m in 2018 – a 36 per cent rise in the last 24 months. 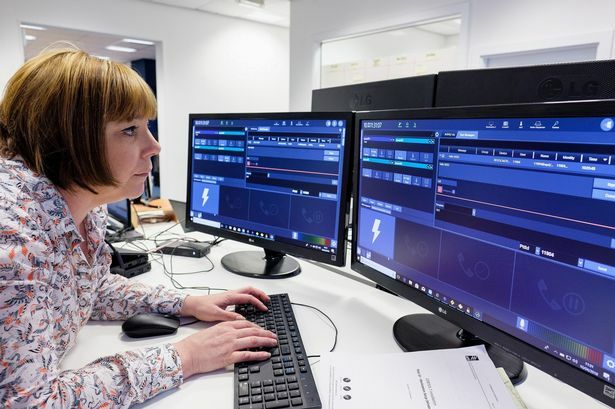 The business now supplies control room software to almost 70 per cent of the UK’s police forces, and has recently secured orders worth more than £3m across Europe and the Middle East. Connexin’s roots lie – as a surprisingly large number of successful businesses do – in a bedroom. The brainchild of founders Furqan Alamgir and Alex Yeung is now on a mission to transform Hull into one of the country’s leading smart cities. Connexin is currently building a £5m data centre at the Bridgehead Business Park. When the facility opens in December, it will create 60 new jobs, and aims to accelerate Hull in its race to become of the country’s top smart cities. Sam joined ResQ in 2012 as a telesales agent. He has since worked his way up through the ranks, and is now a call centre manager at the company – a role that comes with huge responsibility. Sam has been behind some of ResQ’s highest-earning and most successful campaigns. He is also no stranger to supporting the company’s charity efforts, and recently coached ResQ’s football team for a fundraising match. Chris Whitelock, Managing Director of Pure Renewables. 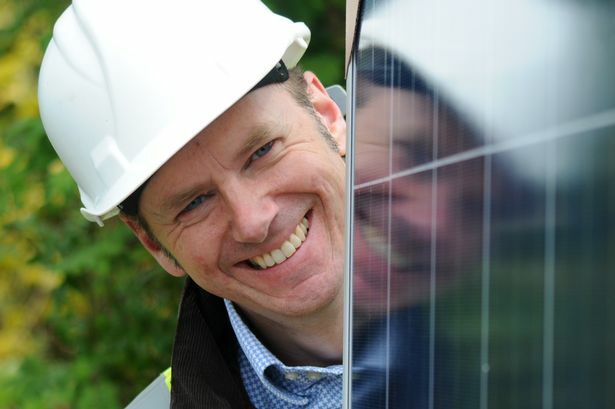 Chris launched Pure Renewables with little prior knowledge about the renewable sector he was entering. Through his dynamic leadership, the business has reached several key milestones, and is continuing to grow. 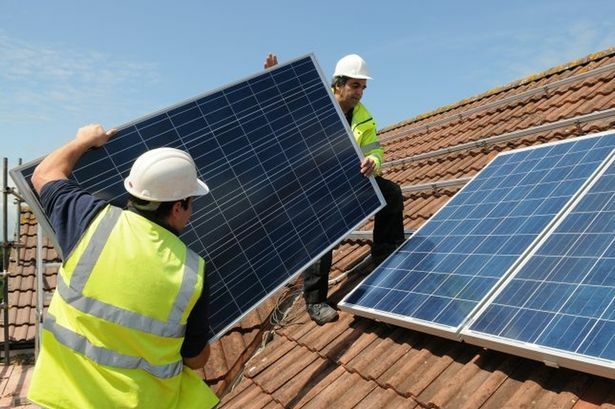 With a host of lucrative contracts under its belt – most notably an £835,000 contract to replace the heating system at Hull’s Lees Rest Houses – Pure Renewables is forging a successful path in the sector. Steve Ball Recruitment launched in April 2016, with an aim to provide a quality recruitment service to local businesses. 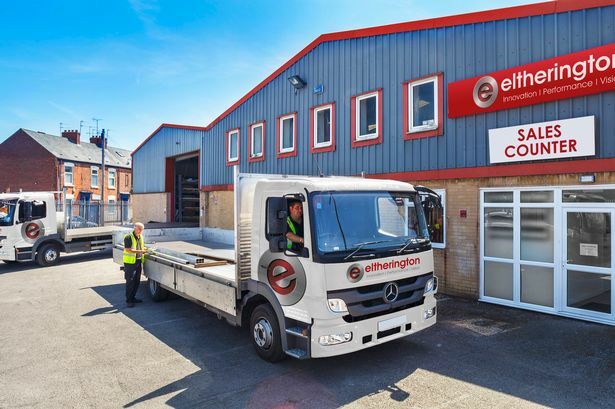 Specialising in the supply of permanent and supply staff to the engineering and construction sectors, the company has now grown to employ five members of staff, with a sixth joining next month. 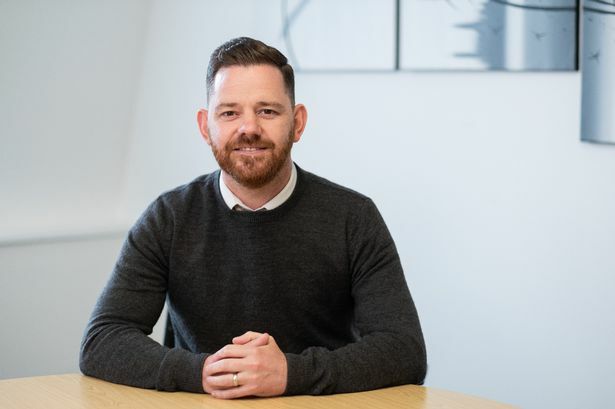 In its second year, the agency achieved an impressive turnover of more than £1m, and has filled dozens of positions across the East Riding. James Needham joined the architectural division of the Eltherington Group in December 2015 as a shy young man who had been unemployed for a year, but with a desire to thrive. The apprenticeship he was offered was a unique and bespoke one, and required James to estimate the cost of fabrication of architectural products. As if that wasn’t enough, James embarked on a college day learning welding and fabrication course in Hull. Before this, James had never welded before. 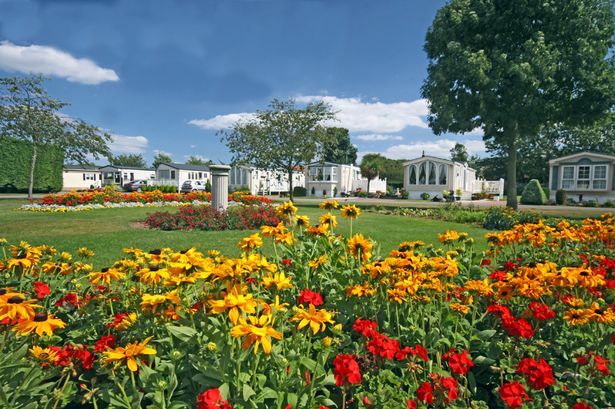 In the last three years, Patrington Haven has gone from strength to strength, winning a REYTA award for Best Holiday Park in both 2017 and 2018. Turnover in the last four years has risen from over £2.5m to over £4.5m – an increase of 74 per cent. In September 2017, The Spa at The Country Club was launched with the aim to provide luxury health and beauty treatments to caravan owners and the surrounding area. One year on from its opening, the spa turned over an impressive £65,000. In 2017, a pair of entrepreneurs decided to transform an empty building in Beverley into a place where businesses and professionals could work, meet and network. Those two men were Matthew Lax and Phillip Scaife, and their venture was Waffle21. Sitting on the edge of Beverley’s industrial estate, Waffle21 currently supports a number of start-up businesses, offering professional services to help get their ideas off the ground. Since opening, Waffle21 has become home to a number of business networking groups, as well as hosting a series of Google Digital Garage events. Currently the chairman of the Humber LEP, Lord Haskins’ career is as varied as it is successful. A former chairman of Northern Foods and Express Dairies, Lord Haskins brings a wealth of business, political and economic experience to the Humber region. From 1998 to 2008, Lord Haskins sat on the board of the Yorkshire Forward Regional Development Agency. He was ennobled as a life peer in the House of Lords in 1998, with the title Baron Haskins of Skidby. 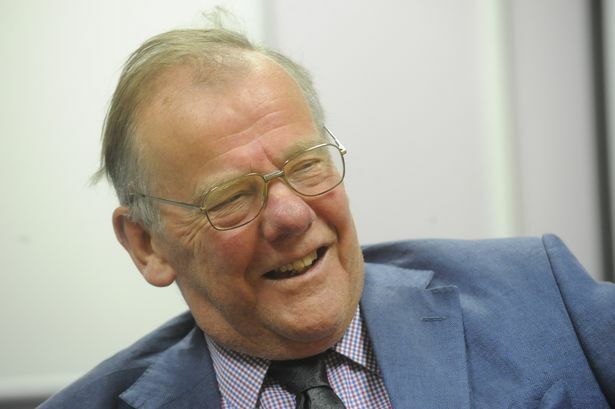 As well as chairing the LEP’s board meetings since 2011, Lord Haskins also leads meetings with government ministers and is the LEP’s voice in Whitehall and Parliament. His knowledge and vast experience has proved to be invaluable in creating the Humber LEP’s plan for the future.